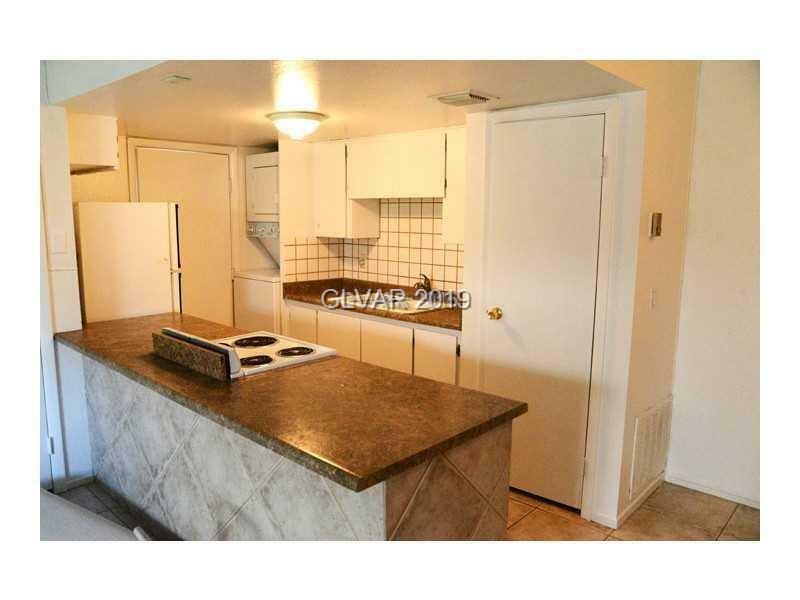 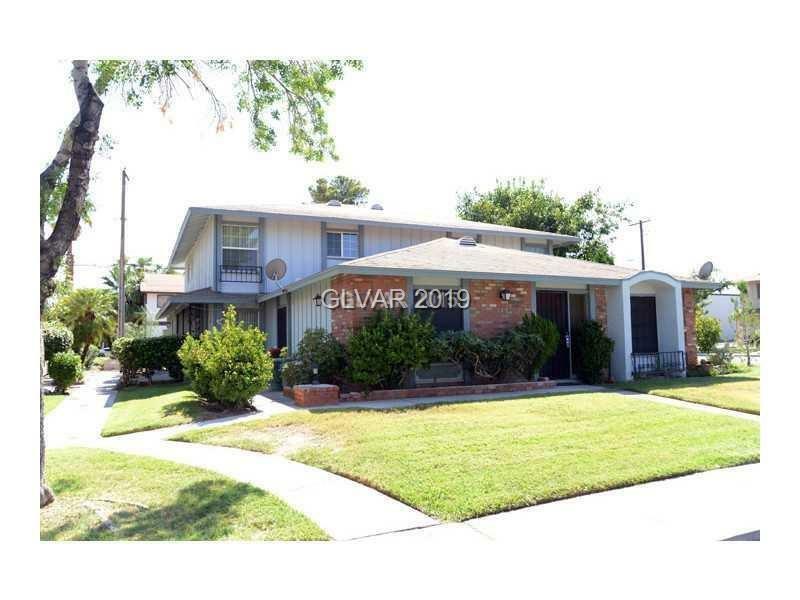 Beautiful and clean two story, two bedroom condo across from UNLV. 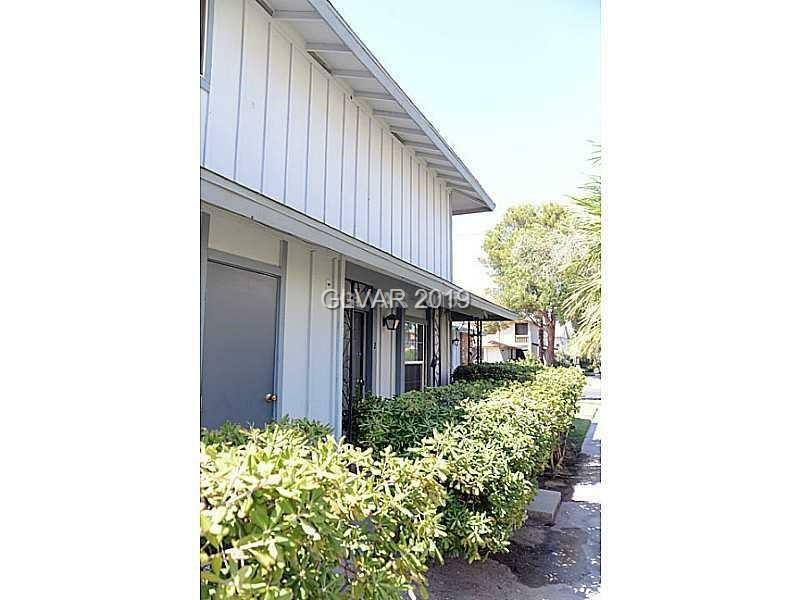 Ideally located within the community, this unit sits across from the pool and park! 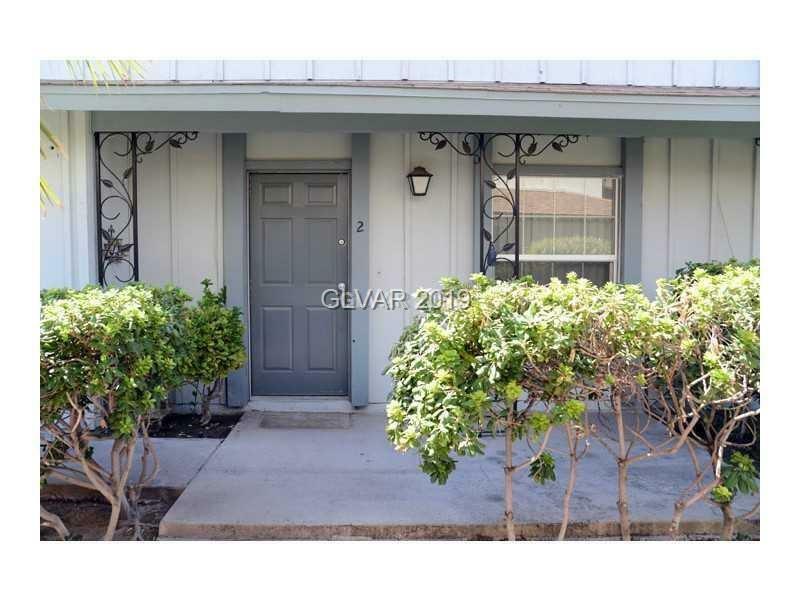 Home features upgraded tile throughout, upgraded tile in bath and shower, newer carpet, appliances, windows, blinds, paint and air conditioner/heater.